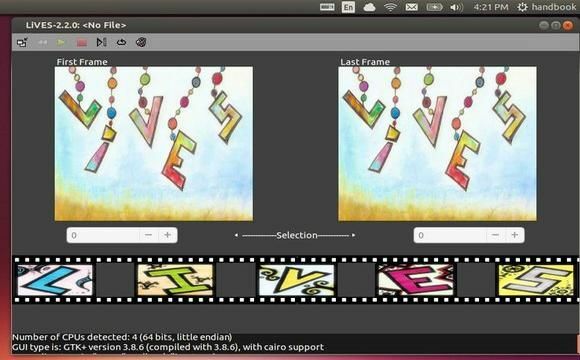 LiVES is a simple, yet powerful video editor and VJ tool. It allows you to combine realtime and rendered effects, streams and multiple video/audio files, and then encode to over 50 formats. LiVES 2.2.0 was released a few days ago with new features, improvements and bug fixes. This tutorial is going to show you how to install it in Ubuntu 13.10 Saucy or Linux Mint 16 Petra via PPA. For other Ubuntu releases, you may install the old versions from Ubuntu Software Center. Source code is available in LiVES project homepage.